Review: Veruca Salt, 'Ghost Notes' On Ghost Notes, its first album in nearly a decade and the first by its original members since 1997, Veruca Salt embraces a throwback sound with obvious joy. Veruca Salt's new album, Ghost Notes, comes out July 10. Ani Difranco has a line in her 2012 song, "If Yr Not," where she sings, "If you're not getting happier as you get older / Then you're [messing] up." Chicago alt-rock band Veruca Salt certainly didn't seem unhappy in their heyday in the mid- and late-'90s, but it's apparent within in ten seconds of the band's first album in nearly a decade, Ghost Notes, how much more fun they're having now. Also apparent within ten seconds is the quartet's intention to double down on sounding recognizably like Veruca Salt, which means sounding unabashedly decade-specific. It's a bold move: changing lineups several times in the '90s and early '00s, stepping back from new material for a full decade, and returning with music that sounds as deliberately youthful as "Seether," its 1994 debut single. In fact, maybe even more so. 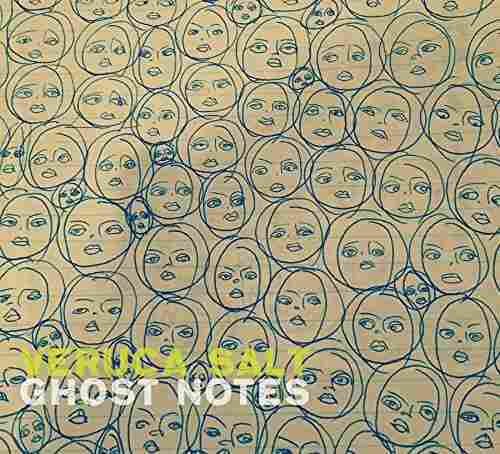 Thanks in large part to unsinkable pop harmonies from Louise Post and Nina Gordon, Ghost Notes has brighter, rounder edges than their debut, American Thighs, or the even grittier Eight Arms To Hold You. What read then as a dirty-haired, grungy rebellious streak has been injected with exactly the lighter-hearted joie de vivre Difranco's lyric insists is the key to growing up. To say they're audibly having fun as a pop-leaning rock band instead of a grunge-leaning rock band doesn't detract from the attitude the quartet still has in spades. "Black And Blonde," "The Sound of Leaving" and "Triage" would all have fit in on earlier Veruca Salt records but deliver their kicks with a grin that's specific to this one. Ghost Notes is a comeback in more ways than one — it's the first new music from the band in ten years, and it's the first released by the original lineup since Eight Arms in 1997. A group of friends and musicians who have overcome internal turmoil and external pressures that caused them to part ways in the '90s would sound this invincible. 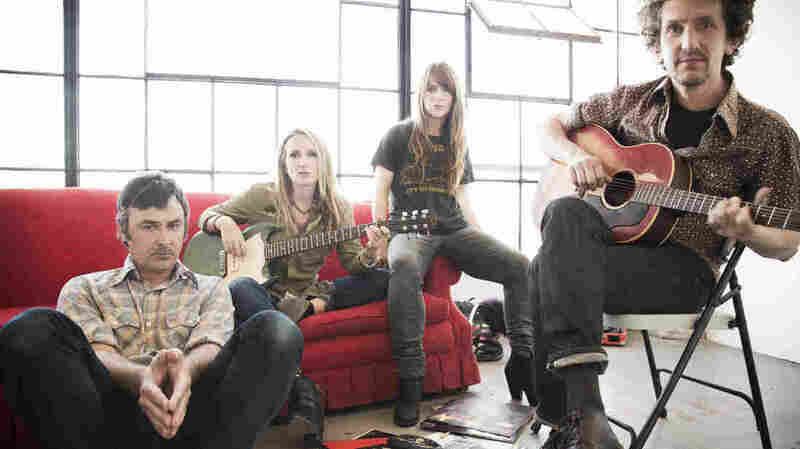 Embracing a throwback sound isn't stagnation for Veruca Salt. It's celebration.